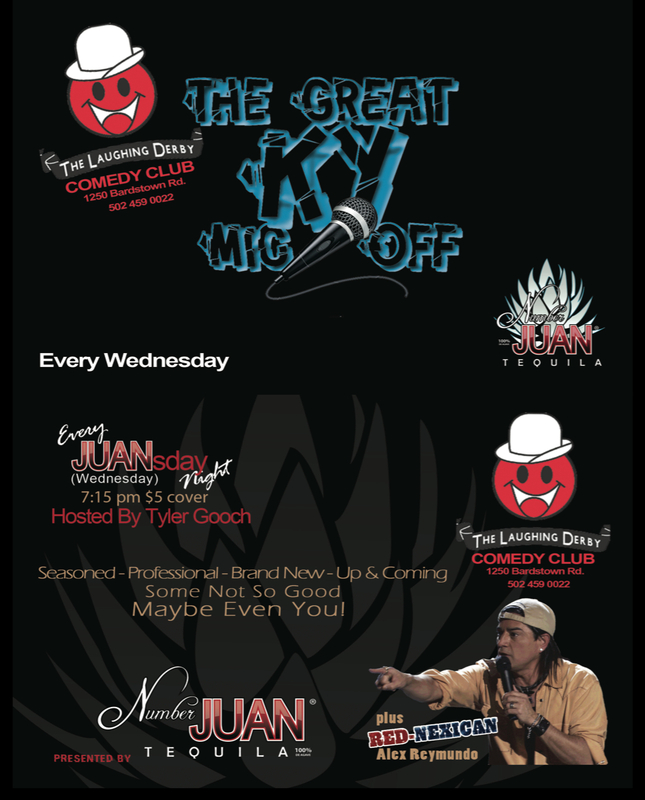 Whether you're dying to try out a new comedy set in front of a crowd, or whether you're looking for new local singer-songwriters to check out, Louisville (and some surrounding areas) have got you covered. Bring your guitar, harmonica, or whatever you play and showcase your talent at open mic night! Hosted every Thursday by local musician Brent Mathis (and his hat). For years now, everyone has been welcome atthisa long-standing open mic night at The Tap Room. This monthly event, held in the North Lobby, is for all ages. If you would like to perform, please arrive 5-10 minutes early to sign up. Presented by River City Drum Corp and ArtsReach. Hosted on Thursdays by various special guests, “Louisville's funkiest coffee house and open stage” offers a great place to show off your musical prowess. For those who don’t want to leave J-Town, this open mic is for you. Hosted by Mark Conover. This open mic has been reworked with its new host, Crittenden Haywood Jr. Musicians and poets are welcomed! Stevie Ray’s Jams are offered twice a week to give you your Blues fix. Hosted by Mike Lynch. Signups start as early as 5 PM, and musicians must bring their own instruments (a house drum kit is provided). A weekly, FREE comedy open mic. Signups begin at 9:45. Hosted by the one, the only, Kate Sedgwick. This open mic is not only for local writers to perform – featured readers from across the country also come to show off their work. Readings should be 3 minutes or less. Contact Adam Day at acday77@gmail.com for more info.